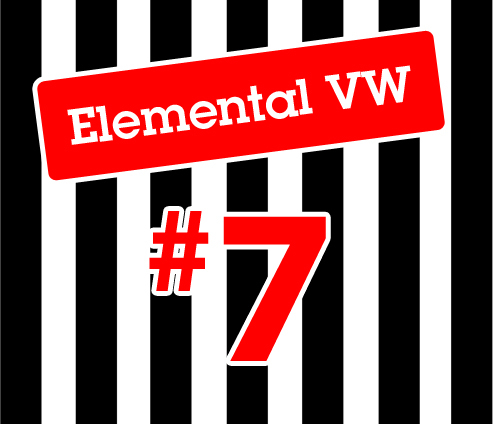 Volks Buster: Elemental #7 Sripes! This weekend we are off to Elemental VW #7 at the The Mountfitchet Mathematics and Computing College in Stansted Essex. Camping is already sold out but you can visit on Saturday and pay a fiver on the gate. It's going to be a good one, see you there!